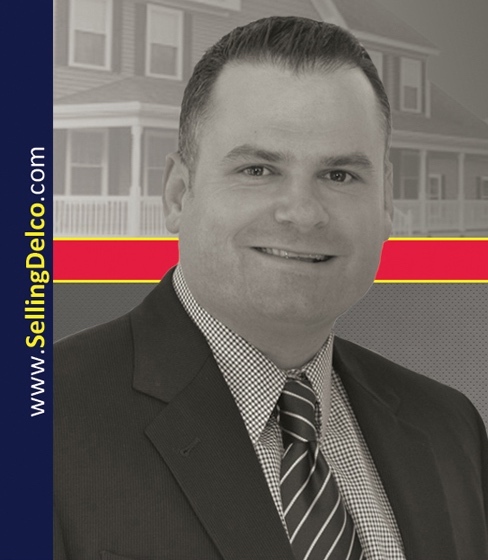 "Last year John Port and Mike Mulholland Assisted my wife and I with the purchase of our home. In one year, our home is now worth over $170,000 more according to other homes in our development that have sold since. Needless to say that my wife and I are ecstatic about our return on investment in such a short time. Their guidance and knowledge made this happen." 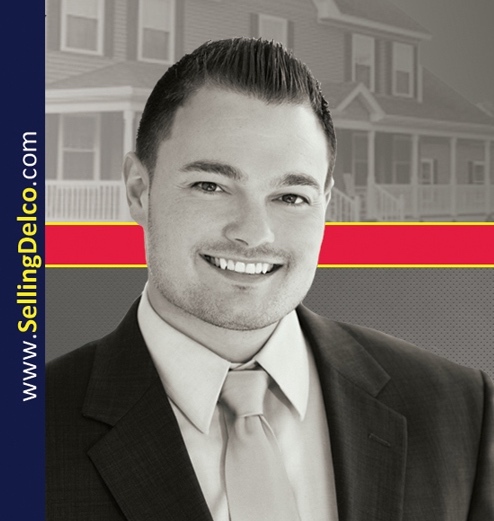 "The mike Mulholland team was very thorough in the house hunting journey with my family. They never pressured us into settling and always communicated with us. 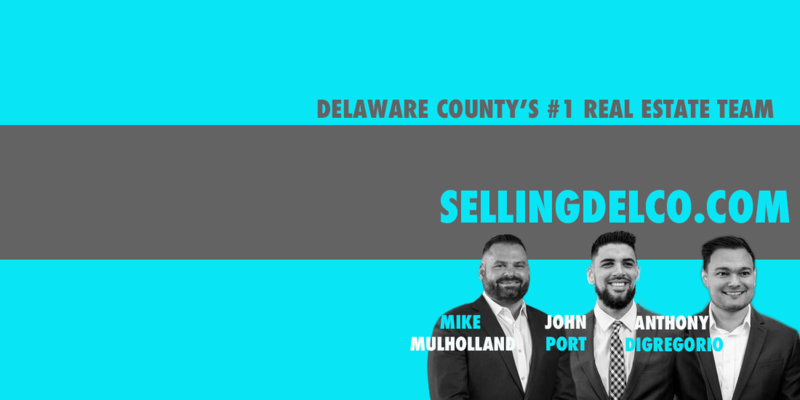 If I ever sold or a friend or family member was looking for a realtor, without hesitation the Mike Mulholland team would be contacted." "Our home first home search had been a two year process. We were living in separate states and searching for a home both in Philadelphia and in the suburbs. Anthony has worked with us from start to finish. We recently just bought our home in the Philadelphia suburbs, two years later and couldn’t be happier. The house is exactly what we wanted in a starter home. Anthony is patient, honest, thorough and reliable. We really couldn’t ask for a better realtor. He cares so much and will go above and beyond to make sure you find your new home."